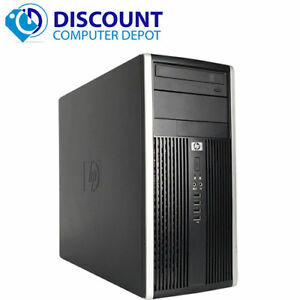 discountcomputerdepot has no other items for sale. Excellent Condition! 1 Year Warranty! Fast Shipping! Operating System: Windows 10 Warranty: 1 Year Warranty from a Microsoft Registered Refurbisher! Sales tax may apply when shipping to: IA*, MN*, TX*(6.75%), WA*. I purchased this computer so that I could use my Cricut vinyl cutting machine. Arrived sooner than expected. Very happy with purchase works very well. VERY pleased! Computer is great and works perfectly. Highly recommend!!! Had a RAM issue but contacted the seller and they shipped a replacement.